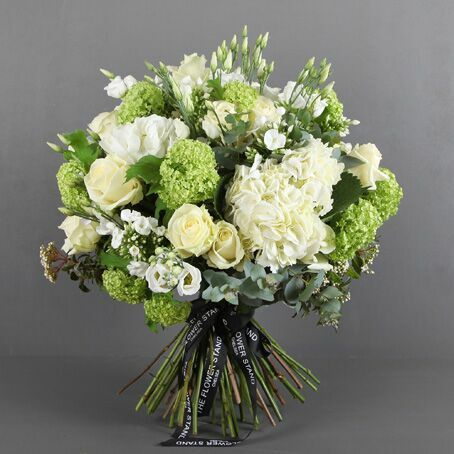 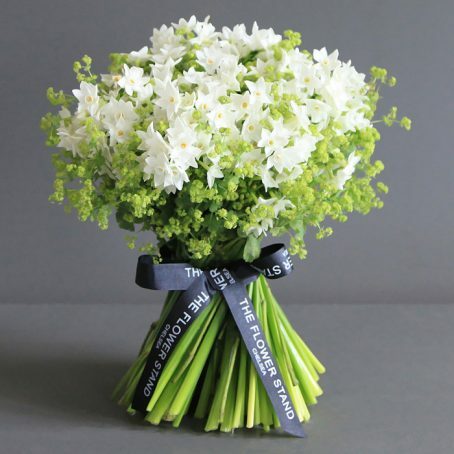 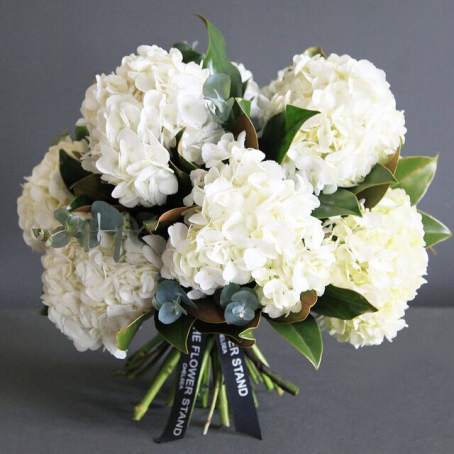 Elegant sympathy bouquets and funeral flowers. 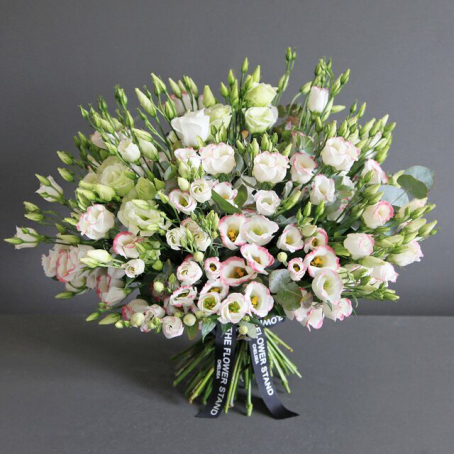 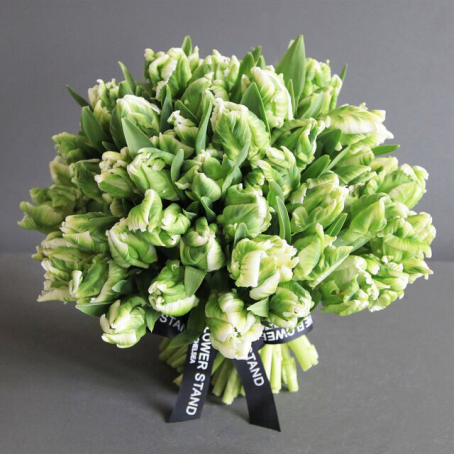 Let someone know they are in your thoughts at this difficult time with a sympathy bouquet. 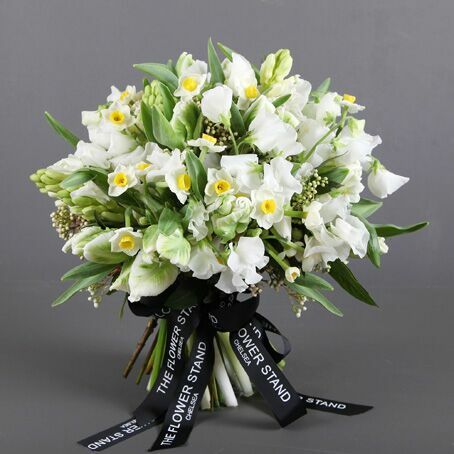 Stylish and restrained our tasteful tributes can be sent directly to a friend or loved one, or ordered in advance to arrive on the day of the funeral. 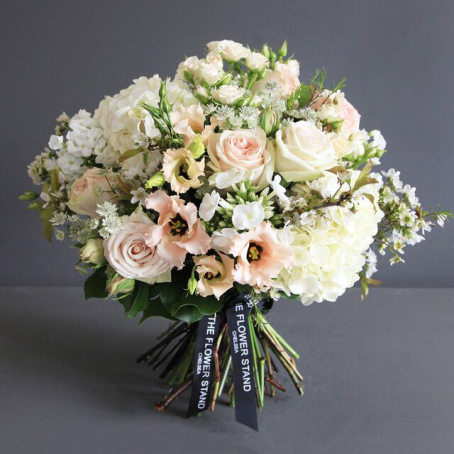 In addition to the sympathy bouquets on offer below we also specialise in bespoke funeral flowers, funeral wreaths, sprays, sheets and letter tributes. 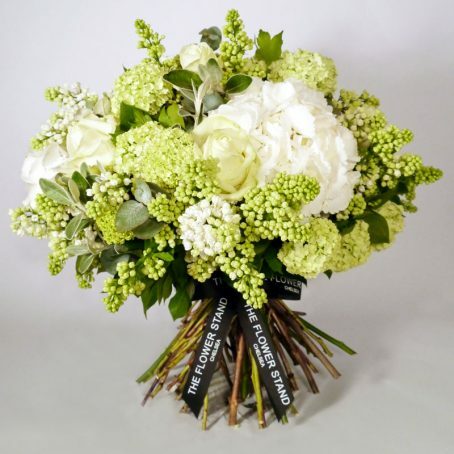 To discuss your requirements further or arrange a personal consultation with one of our florists please call us on 0207 3517 996 or email us.